When Blossom Dearie died in February of 2009, her niece and only living relative organized a small memorial service in Manhattan for the beloved singer and composer. Many of New York’s jazz cogniscenti were of course present, many of whom eulogized their late friend. The pianist Dave Frishberg, who lives in Portland, Oregon, was unable to attend the gathering, but out of love for his friend Blossom Dearie, he offered a memory via a video, which was played for those in the room. 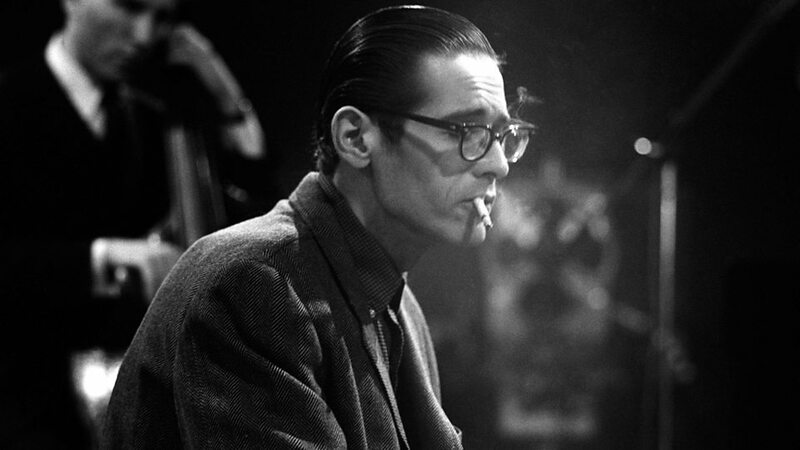 Frishberg told of having had lunch one day with the legendary pianist Bill Evans back in the ’60s or ’70s when both pianists lived in New York. “How did you ever come up with the idea of reflecting the influences of the classical composers like Ravel, Debussy and Bach in the jazz context?” Frishberg recalled asking Evans. Next time you’re listening to Blossom sing a song, direct your focus to her piano playing. It’s really something.